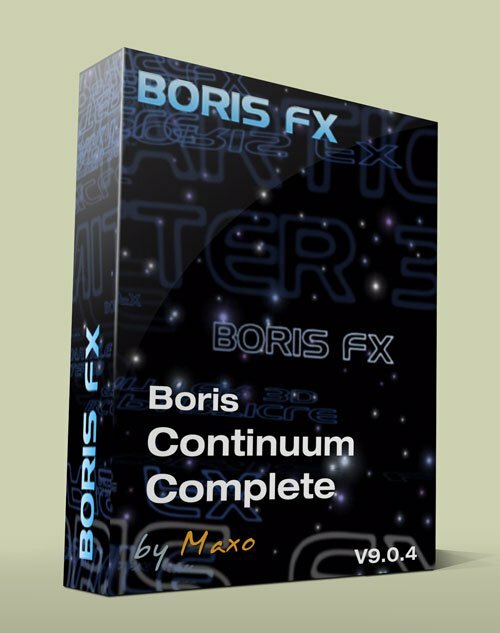 Boris Continuum Complete v9.0.4 Win/MacOSX » 3Ds Portal - CG Resources for Artists! BCC 9 has exciting new features for editors and After Effects artists alike. Whether you’re working on fast-paced commercials, intimate indies, cutting-edge tv series, Hollywood blockbusters or award-winning documentaries, BCC 9 has something for every artist and editor.